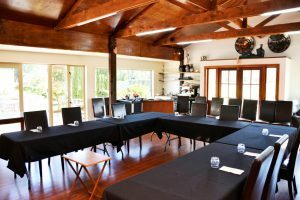 The Cottage is an elegant and quaint function room that has been painstakingly restored to provide an intimate atmosphere for smaller groups of up to 40 people. 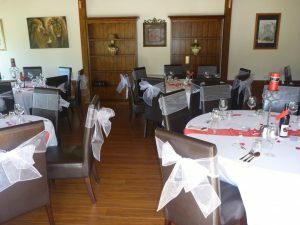 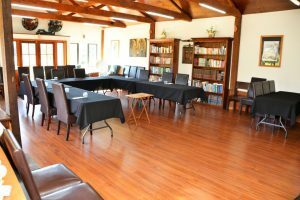 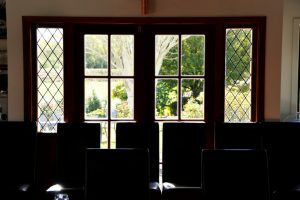 The Cottage can be used for Weddings, Parties, Training and smaller Functions. 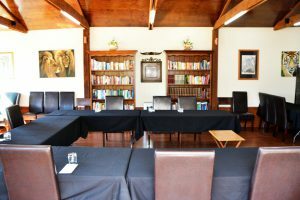 Sound systems and projectors can be hired if required.